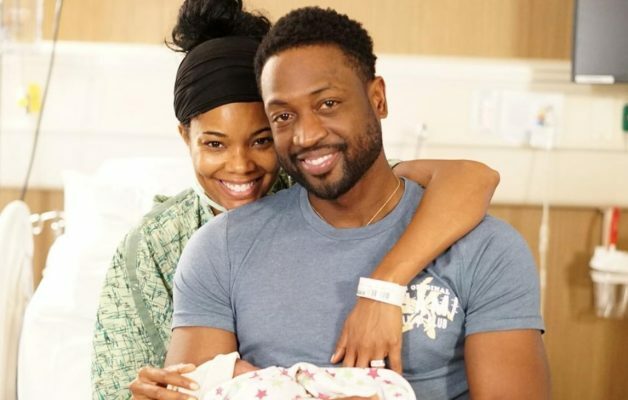 Congratulations are in order for Miami Heat legend Dwyane Wade and his wife Gabrielle Union after Wade took to Twitter to share the news that the two have welcomed home a healthy baby girl. As Wade explained in the post, the baby girl was delivered on Wednesday night via surrogate. This birth marks Wade’s fourth child, but Union’s first. With three sons already, this baby girl is sure to change the dynamic in the Wade household for years to come. The three-time NBA champ is already in the midst of his final season in the NBA. Considering the fact that there is a new baby in the Wade family, it seems he is going to be hanging it up for good at the exact right time.